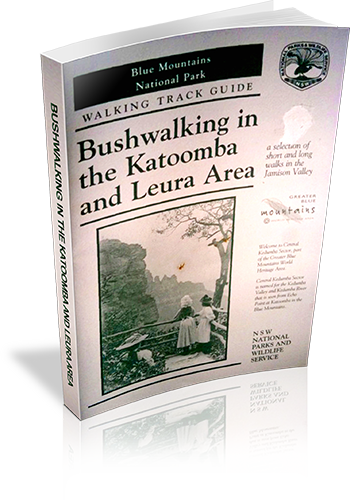 Walking map Comment: Black and white sketch maps through the book, and an A3 multicolour liftout map also provided. Additional maps required for many walks. Comment on Photographs: Two location photographs, and one historic photograph provided, in addition to a number of pictographs of flora and fauna.